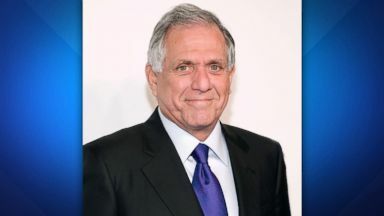 Les Moonves has stepped down as the head of CBS amid new allegations of sexual misconduct from six more women. ABC News' Kendis Gibson reports. "The View" co-hosts discuss Moonves' decision to step down at CBS. 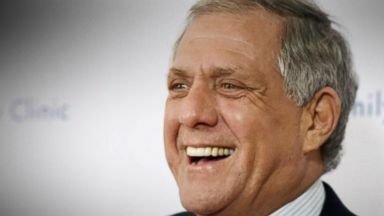 The Los Angeles County District Attorney's Office said Tuesday it declined to pursue a sexual assault allegation against Les Moonves, the CEO and president of CBS. 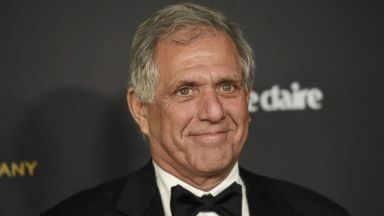 Six more women reportedly came forward with accusations against Les Moonves. 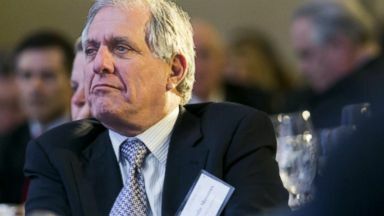 Les Moonves, the CEO of CBS, is officially out after more allegations of sexual misconduct surfaced.